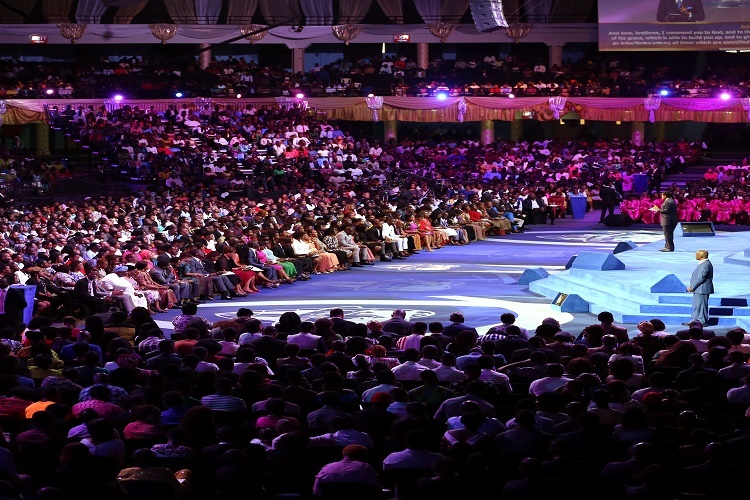 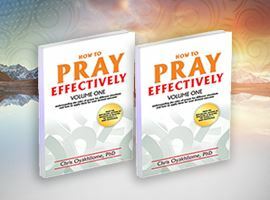 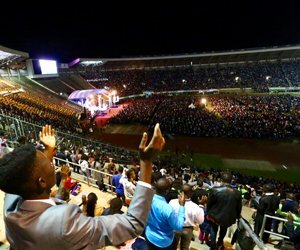 Weaving through scriptures, the man of God illumined the minds of the congregation to vital realities of the word of God, showing through the scriptures, the epistles particularly, the place of a Christian in the kingdom of heaven. 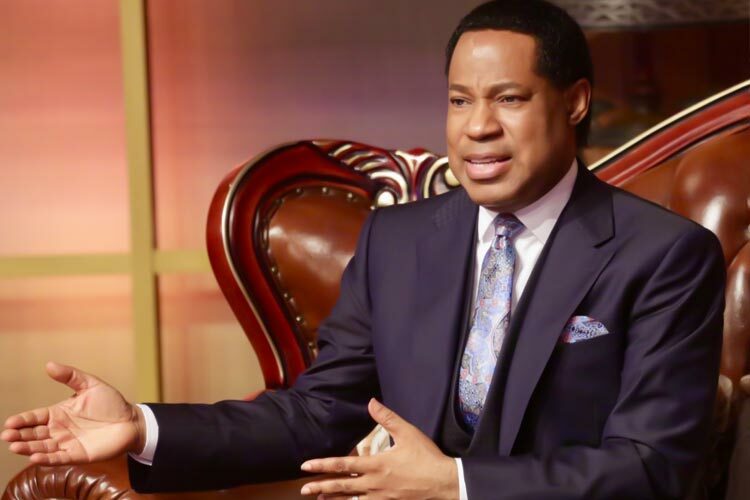 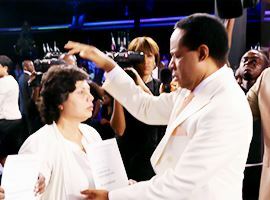 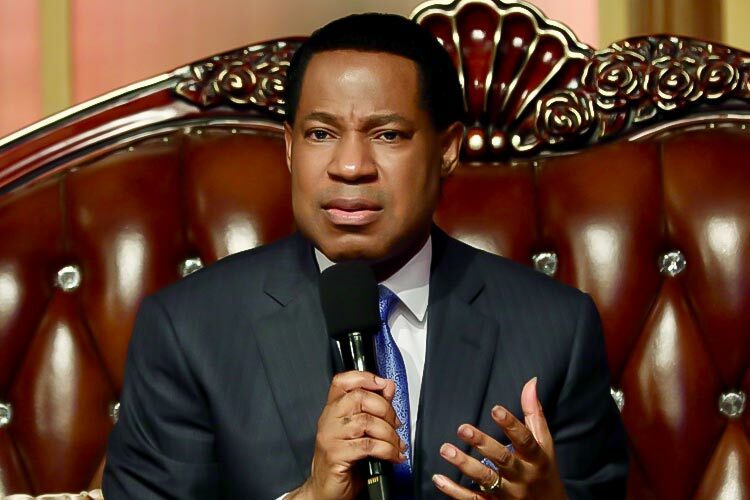 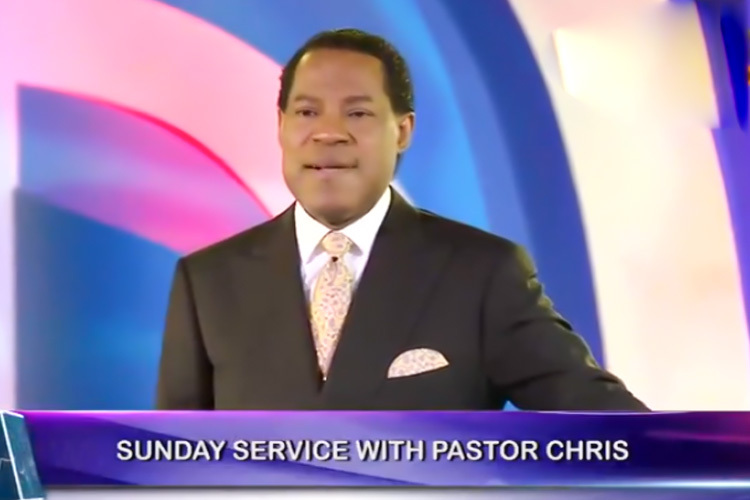 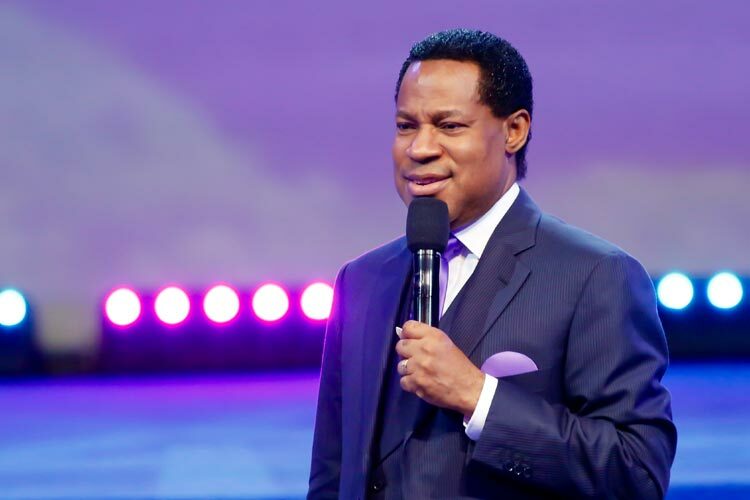 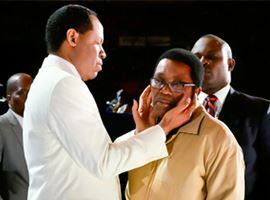 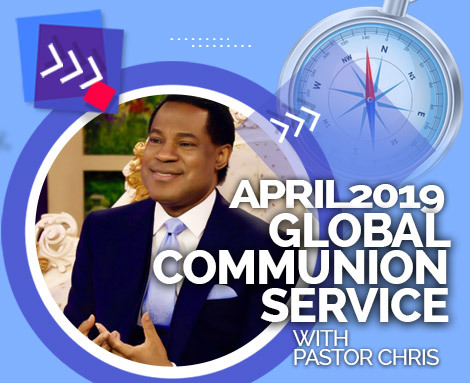 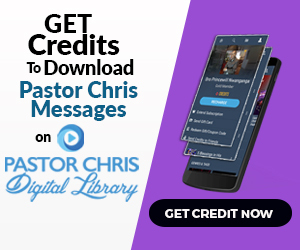 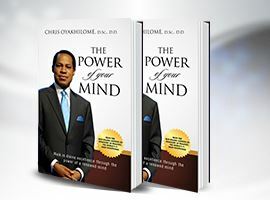 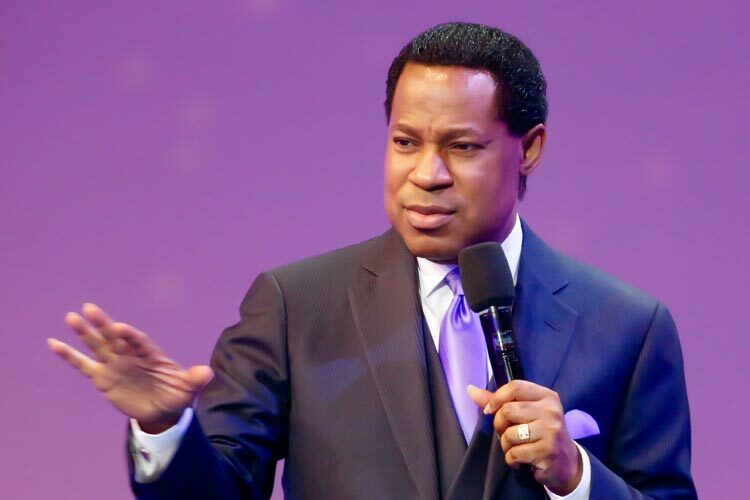 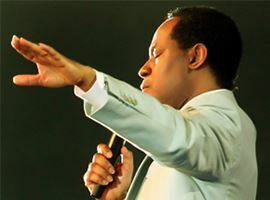 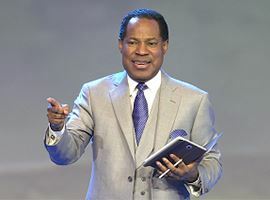 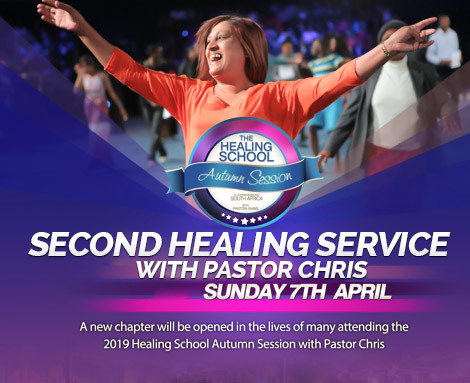 One of his exposè was on what it means to be 'seated together with Christ' and Pastor Chris explained this through the verses of one of the epistles of Apostle Paul- the book of Ephesians chapter 1 verse 21 and chapter 2 from verse 4 to 6. 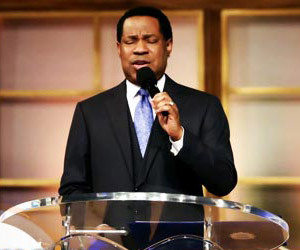 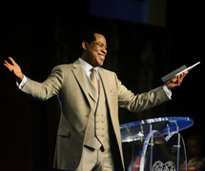 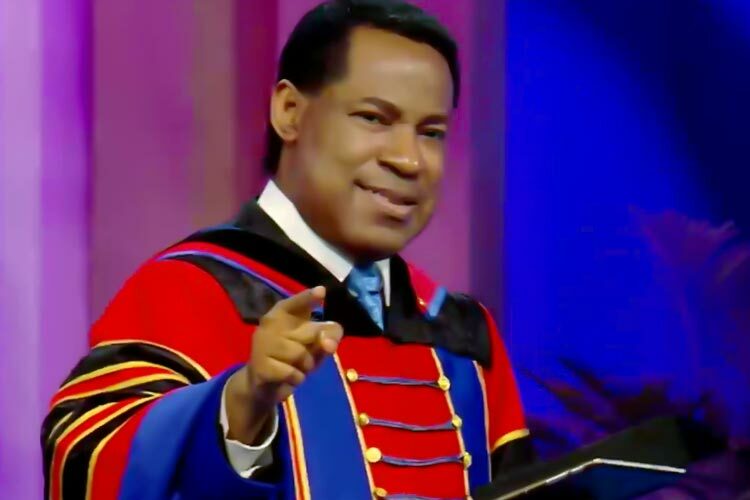 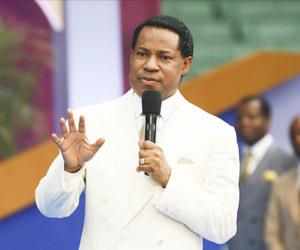 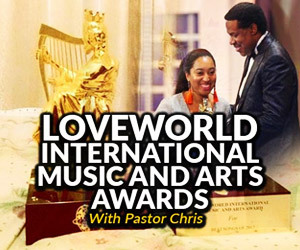 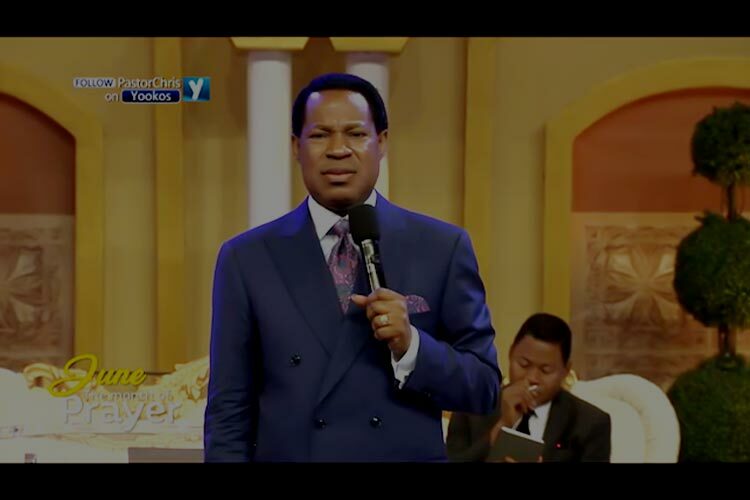 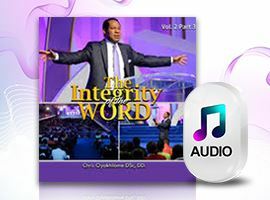 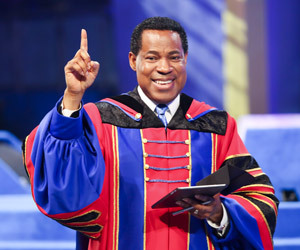 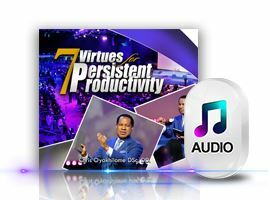 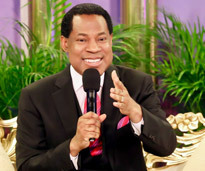 At this evening with the word, Pastor Chris emphasized the importance of responding to the Word of God. 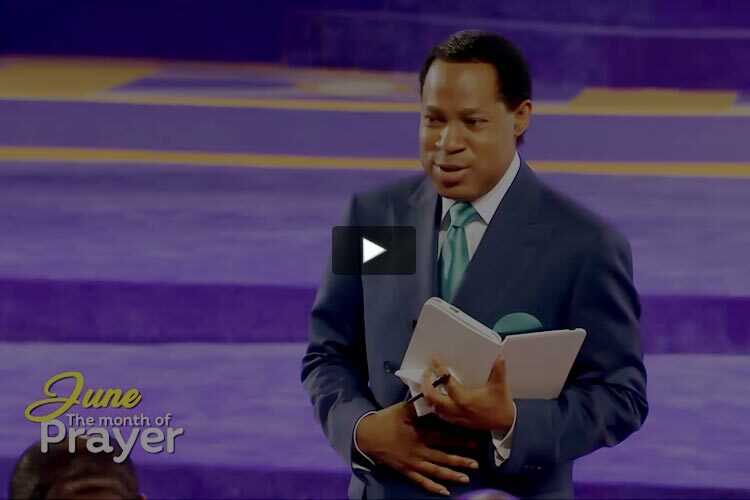 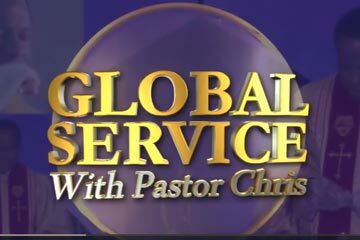 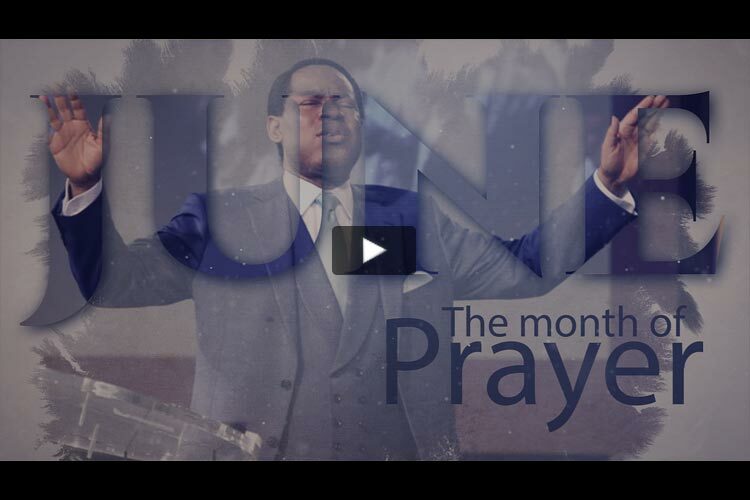 Watch this video of the inspiring teaching with the consciousness to respond to the Word the man of God shares.